Facebook chief Mark Zuckerberg announced Tuesday the world's largest social network will soon include a new dating feature—while vowing to make privacy protection its top priority in the wake of the Cambridge Analytica scandal. 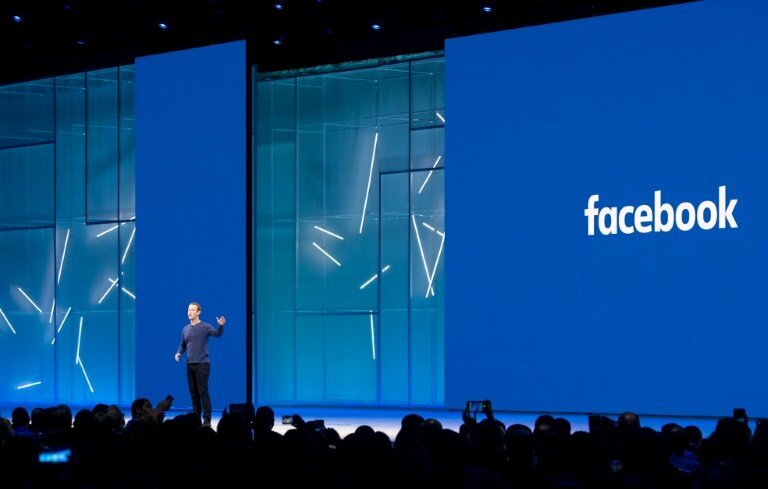 Zuckerberg unveiled the plans as he addressed Facebook's annual F8 developers conference in San Jose, California—emphasizing that the focus would be on helping people find long-term partners. "This is going to be for building real, long-term relationships, not just hookups," Zuckerberg said in presenting the new feature, noting that one in three marriages in the United States start online—and that some 200 million Facebook users identify as being single. Under the new feature, users will be able to create a separate "dating" profile not visible to their network of friends, with potential matches recommended based on dating preferences, points in common and mutual acquaintances. It will be free of charge, in line with Facebook's core offering. The announcement sent shares in the online dating giant Match.com tumbling, finishing the formal trading day down 22 percent. The 33-year-old CEO also said the dating offer was built from the ground up with privacy and safety in mind, as he underscored the firm's commitment to boosting privacy protections. Facebook has admitted up to 87 million users may have had their data hijacked in the scandal, which saw Zuckerberg grilled at length by the US Congress last month. "We need to make sure that never happens again," Zuckerberg told the audience, lightening the talk by sharing that friends made on online streaming video watch party at the social network of his hours testifying before Congress. In a related move, Facebook announced an upcoming feature called "Clear History" that will allow users to see which apps and websites send the network information, delete the data from their account, and prevent Facebook from storing it. The social network has already moved to limit the amount of data it shares with third-party applications and plans further steps to prevent a repeat of the Cambridge Analytica debacle, Zuckerberg said. Facebook is also reviewing applications overall as well as auditing those that accessed large amounts of data to make sure access isn't abused, he said. "Security isn't a problem than you ever fully solve," Zuckerberg said, outlining the slew of efforts by Facebook to battle election interference, misinformation, spam among other challenges. "This is an arms race; we are going to be working to stay ahead of our adversaries forever." Zuckerberg's blend of humor, humility, confidence and determination in a keynote presentation seemed to resonate with the gathering of developers, who credited Facebook with taking responsibility for problems and working on fixing them. "I respect that they came out with it and didn't do a cover-up," said Malik Gillins of Movez, a startup behind an app crafted to streamline social event planning. 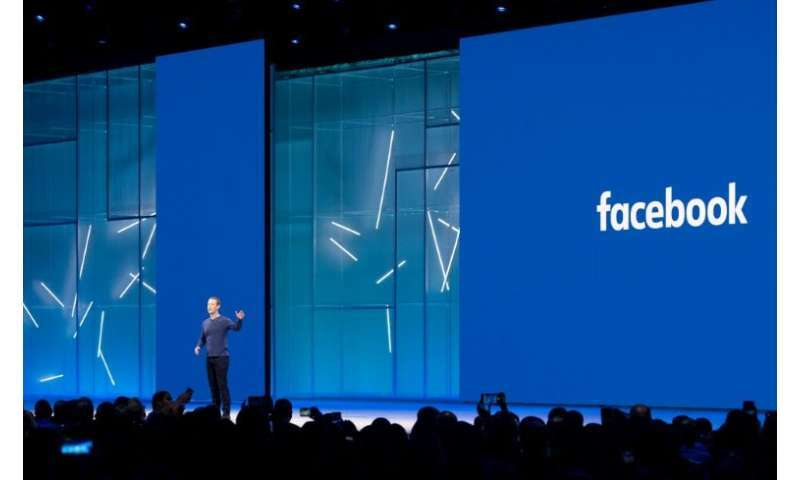 CCS Insight analyst Geoff Blaber was among analysts who felt Zuckerberg struck a successful balance between addressing the data privacy scandal and keeping outside developers focused on building apps to enhance the social network. "Defiant message from Zuckerberg at #F8," Blaber wrote on Twitter. "Feels like the first time they've been on the front foot in this saga." Facebook separately announced that its popular Messenger app would soon be able to translate missives in real time, deploying artificial intelligence to enable text conversations between people using different languages. The feature will launch in the United States with English and Spanish translations of conversations in the Marketplace section of Facebook, and will be extended to general Messenger use in coming weeks, the service said in a blog post. Facebook joins internet giants Amazon, Google and Microsoft in offering artificial-intelligence based translation features—most prominently Google's Pixel ear buds which promise real-time translation across dozens of languages. Plans were also revealed to simplify the Messenger app, which critics contend has gotten clunky, and add group voice and video calls to Facebook's other messaging service WhatsApp. The slew of announcements at the developer-centric "F8" conference also included the arrival of a stand-alone Oculus Go headset to widen support for virtual reality by supporting social experiences such as watch parties.